Pull out your favorite sunhat and swimsuit, because summer has arrived! And what better way to use your extra hours of daylight than stretching out with a new book to inspire you? We’ve created a summer reading list guaranteed to make you laugh, cry, and appreciate your life more than ever. The best part? They’re all written by inspiring women who are paving the way for the rest of us to follow in their footsteps. Next time you’re on the way to the pool, stroll past the bookstore and pick up one or all of these delightful summer reads by some of the best female authors of 2018. If a quality mix of fantasy and sci-fi are your guilty pleasure, give “Mother of Invention” a shot. This realistic novel centers around inventor Tessa Callahan, whose company has recently released a groundbreaking new procedure called the Seahorse Solution. The Seahorse Solution minimizes the gestation period of a pregnancy from 9 months to 9 weeks, in addition to other methods of making maternity more comfortable. Sounds great, right? Tessa thinks so too — until she learns some unsettling truths about the seemingly miraculous process. 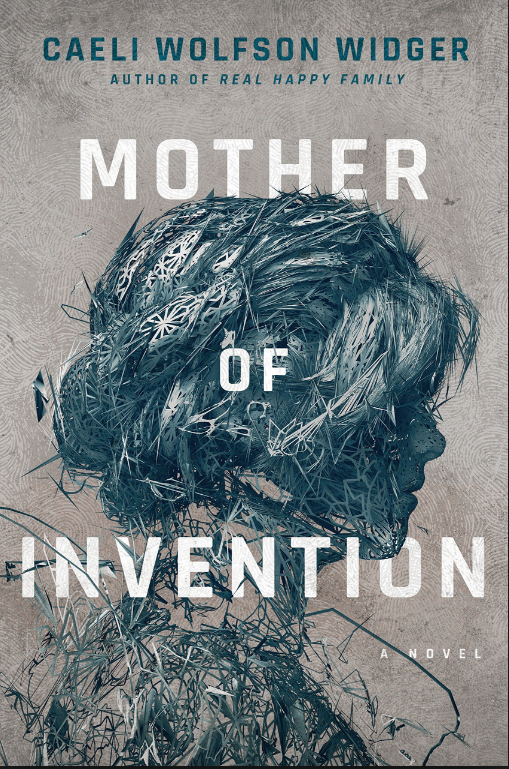 The themes of Mother of Invention seem to hit home for author Caeli Wolfson Widgers, as she’s a mother with connections to the tech industry herself. Her talents go beyond writing captivating novels that focus on women’s issues. She also runs a recruiting firm for tech start-ups, too. “A Place For Us” follows the story of a Muslim Indian-American family of 5. This touching story gives readers firsthand account of the struggles each member of the family faces as individuals, and the impact on the family as a whole. The novel explores everything from opioid addiction to grief. You’ll be inspired by witnessing the power of healing within the family, and want to take a break from reading to give your own family a hug. “A Place For Us” is so inspiring that Sarah Jessica Parker decided to make it the first novel she’ll be publishing with Hogarth Books. Author Fatima Farheen Mirza was born and raised in California by a family of Indian heritage. 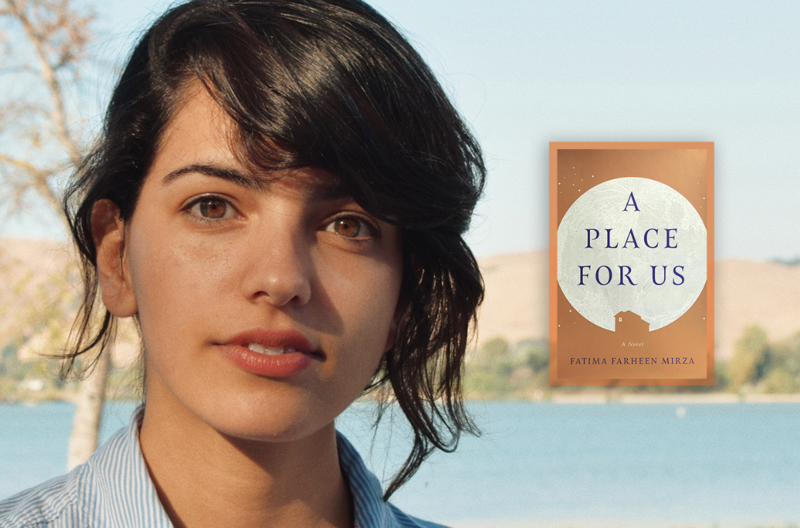 She wrote “A Place For Us” to challenge inaccurate depictions of Muslim-American families. 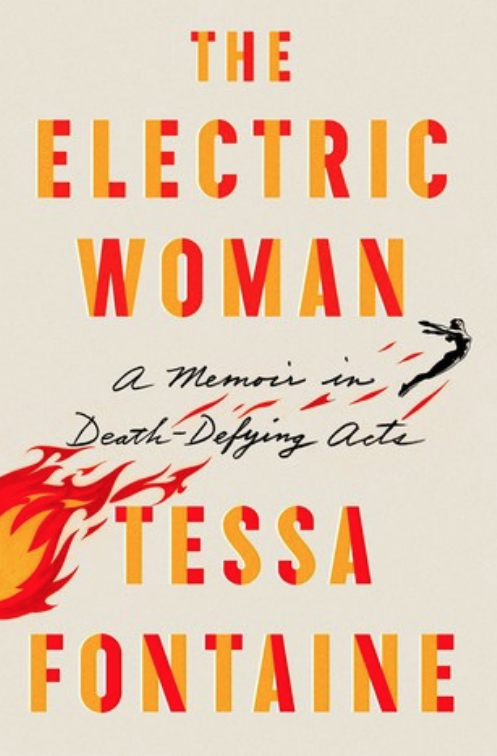 Tessa Fontaine provides the perfect memoir for an addictive summer read with her new book The Electric Woman. Just ask Barnes and Noble, who voted Tessa as the Great New Writers pick for Summer 2018. Growing up with a mother that craved adventure was perhaps the first thing that set Tessa on a unique life journey. What do you do when you see your mother with such zest for life fade away through a series of strokes? You make sure to follow your own calling by joining your new friend (who’s literally a giant) in a traveling sideshow. Tessa will feel like an old friend as you join her through journeys of loss, love and lessons delivered in the most surprising of ways. Tessa grew up in San Francisco and got her MFA at the University of Alabama. Her awards don’t stop at Barnes and Noble, as she’s received acknowledgement for her writing and teaching from establishments like the University of Utah, Boone Fellowship, and more. If you’ve heard of Henry the 8th, you know he wasn’t exactly a model husband. Of his 6 marriages, 2 were beheaded, and one perished in prison. While we’ve often heard of Henry’s reign of terror over his wives, it’s rare we hear the story of the extraordinary women who served as queens. 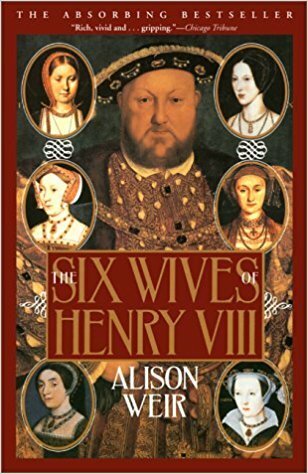 Allison Weir solves that problem in her new non-fiction novel, “The Six Wives of Henry the 8th”. This fascinating book draws information from firsthand accounts of the queens in the form of memoirs, letters, written accounts and more. Dive in to learn what made each woman so unique, and more importantly what made them such a threat to Henry’s reign. Ted Talk speaker Hanna Brencher brings us a self-help guide on being present based on her firsthand experiences. 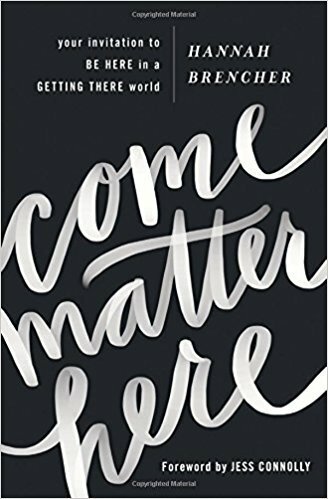 If you’ve ever found yourself on an endless chase for something better, but weren’t quite sure what it was, this may be your new favorite read. What if where you are right now turns out to be where you’ve always been trying to go? Hanna shares the story of an insatiable appetite for dreaming bigger. She was sure these dreams would unfold in Atlanta, but once she arrived she was greeted with the same longing and emptiness she had back home. Only this time it was worse, as she dove into a deep depression feeling the void would never be filled. Her way out of it? Shifting her mindset to drop comparisons and the need to always be perfect and training it in for a new mantra: be where your feet are.